Pass Your DOT Medical Exam! Dr. Inglese knows how important it is that you continue your livelihood as a commercial driver. With his extensive knowledge of the DOT Physical Exam medical guidelines, Dr. Inglese will steer you through the DOT Physical Exam requirements so you can Keep on Truckin’. In 2017, education began in occupational health by completing a DOT Physicals for the National Registry of Certified Medical Examiners course through Northwestern Health Science University. 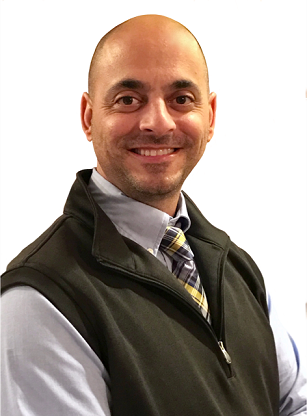 Dr. Inglese then passed the Medical Examiner Certification Test and became a Certified Medical Examiner on the National Registry of Certified Medical Examiners. 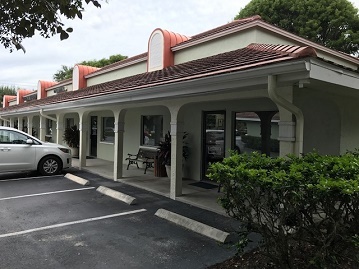 DOT Physical examinations, nutritional counseling along with on-site EMG/NCV testing for other healthcare providers is performed separately and distinct from Choice Medical Center under Anthony Inglese, D.C. D/B/A Chiropractic Neurology Services of Florida.